And now that Christmas festivities and excessive eating are finally over we're back to casual, comfortable looks and walks about town. Two things I can't live without are booties and bomber jackets, both of which can give a modern twist to any casual look. Super excited to be planning some much needed city breaks very soon, find me on instagram under @athinavalyraki for a first hand account! Thank you Tina for the lovely comment! Merry Christmas to you! I need that bomber jacket in my life! I love this! The color of that bag is fantastic! Love your bag, unusual colour and style. Love leopard print as well! Very nice outfit! 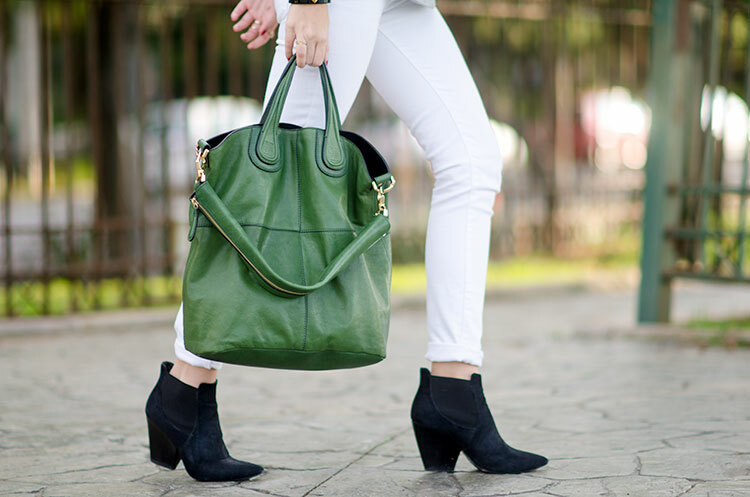 Loving that bag and those booties! 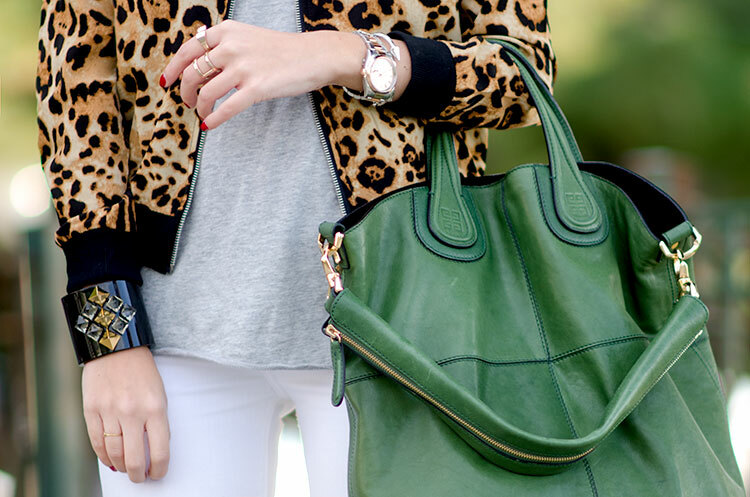 It looks like you're ready to meet some girls and go on a shopping tour :D Love the leo jacket. Love the boots and the bag! Looks great!